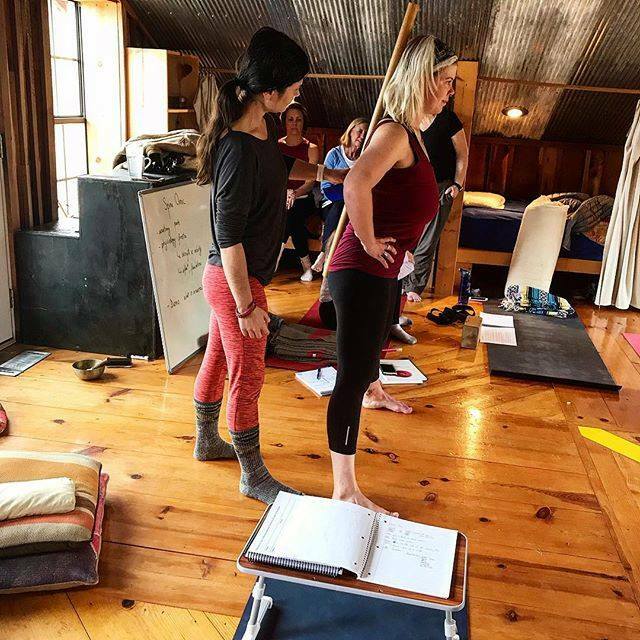 We are pleased to introduce a second professional track we call the CYS Professional Yoga Trainer where you will learn to train and develop teachers in the CYS method. Once you complete this program, you will have the qualifications to teach in CYS trainings as paid faculty AND it will establish a foundation to eventually run your own CYS satellite school. The program is open to all CYS graduates. 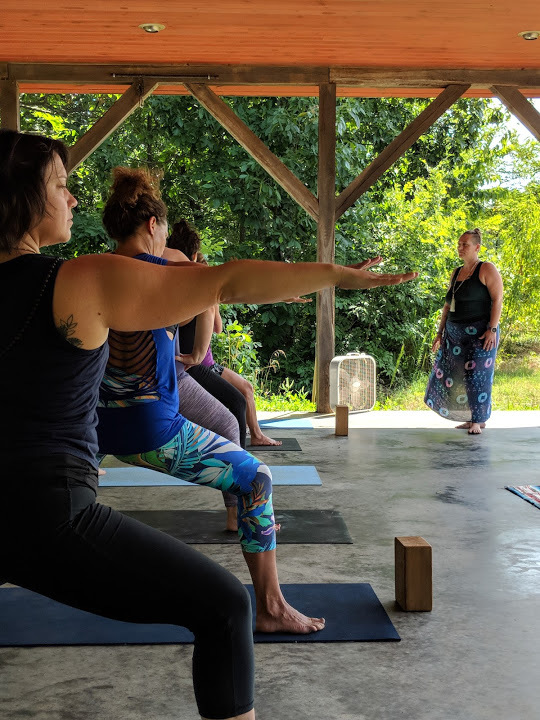 Circle Yoga Shala is known for our development of actual authentic teachers able to interface in whatever type of marketplace they desire upon completion of our training. This requires more than understanding content and being able to speak and deliver material. It requires a method. We have developed that method and evolved it over 18 years of training teachers. Now we're ready to share that with you, our CYS graduate. The Yoga Trainer program will require you to attend two YTT200 trainings. During the first training, you will be given the methods being used to teach the material. There will be daily one-on-one interaction with your senior teacher, separate from the YTT200 for review and clarifications. In the second training, you will also assist in teaching parts of the YTT200 training, to apply what you have learned and receive further coaching from senior teachers. You must attend two YTT200 programs to complete your trainer program, be it (1) year-long and (1) month-long OR (2) year-long programs. Lay a foundation that can move you into owning and running your own CYS Satellite School.